On World Down Syndrome Day, veteran parents describe what it's actually like to raise a child with three copies of chromosome 21. March 21 is World Down Syndrome Day, a time to celebrate the lives of people with Down syndrome and reflect on the freedoms and opportunities available to them. The cleverly designated date — 3/21 — denotes something unique to people with Down syndrome: three copies of chromosome 21 instead of the usual two. It gets better. So, so much better. 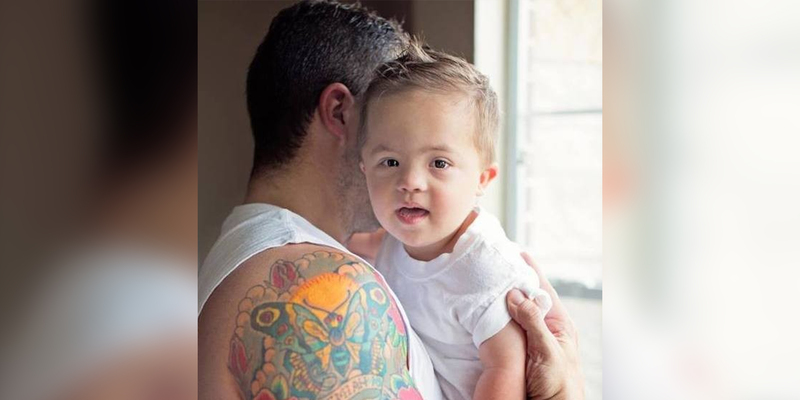 Here are 21 things they say they wish they had known from day one about what it’s like to have a child with Down syndrome. 1. Well-meaning medical professionals might not say the right things. 2. Down syndrome does not mean a poor quality of life. 3. A complete change of pace in life can be refreshing and fulfilling. 4. Your baby is still your baby. 5. A child with Down syndrome is a blessing for his or her siblings, not a curse. 6. But make sure you pay plenty of attention to your child's siblings. 7. Perceptions of Down syndrome have changed in overwhelmingly positive ways. 8. Your child is likely to understand as much as a typical kid. 9. A lack of verbal skills can be heartbreaking at times. 10. The teenage years are totally a thing for kids with Down syndrome. 11. Stressful stages with your child are just that — stages. 12. Your child will not be a child forever. 13. As a parent, you'll learn a new language. 14. You'll become a master problem-solver. 15. You’ll become a powerful advocate because so many battles still need to be fought. 16. You'll gain close friendships with other parents for life. 17. Your happy ending might be vastly different from what you imagined — but it will still be happy. 18. Beware of setting unnecessary limitations. 19. Start a college fund for your child with Down syndrome. 20. Take care of yourself so you can take care of the ones you love. Laura T. Coffey is a senior writer, editor and producer for TODAY and is the author of the best-selling non-fiction book "My Old Dog: Rescued Pets with Remarkable Second Acts." Connect with Laura at MyOldDogBook.com.